The journey began in Barcelona – us and our bicycles and a European continent that stretched out endlessly. We have cycled 3600km over 4 months, inhaled at least 20 bugs, fallen off 7 times, repaired two flat tyres, endured too many cold and rainy days and we have finally made it to the Baltic! 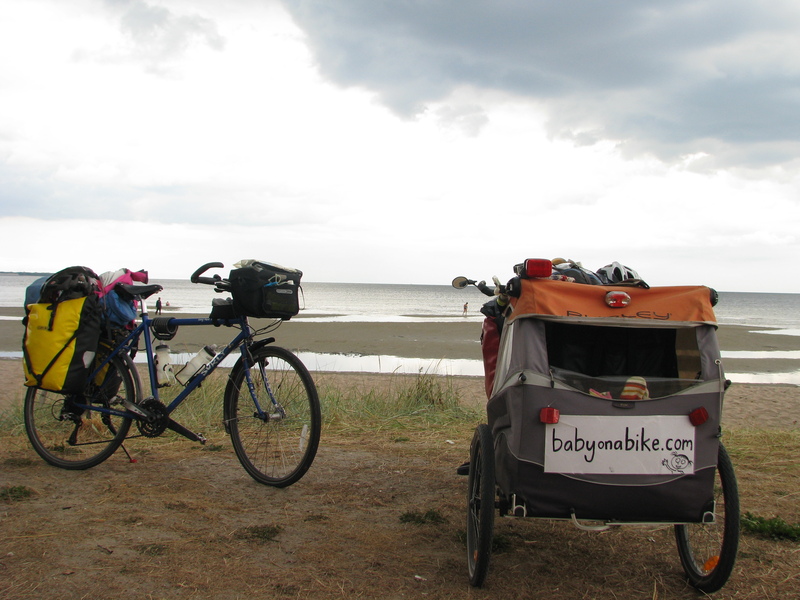 Baby on a Bike, Barcelona to the Baltic and then down to Berlin. 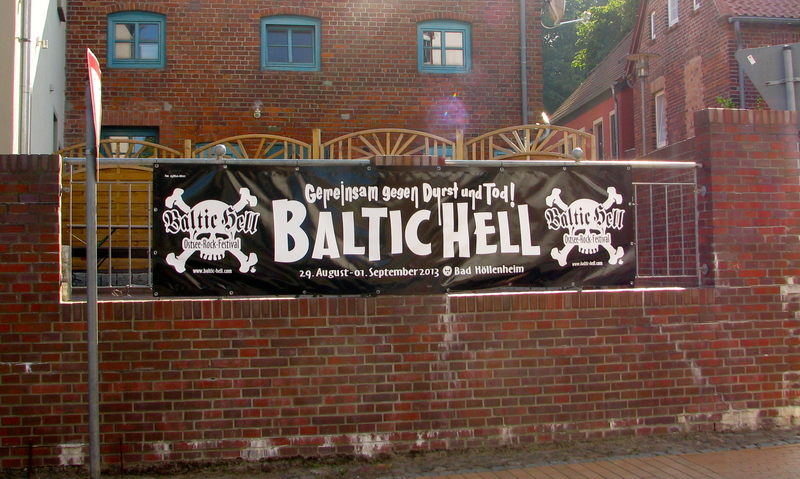 The Baltic is not so impressive by Australian standards but that is what we get for choosing a destination based on an alliteration. Someone smarter than me once wrote, “it is always good to have an end to journey towards but it is the journey that matters in the end.” It has been all about the journey for us. 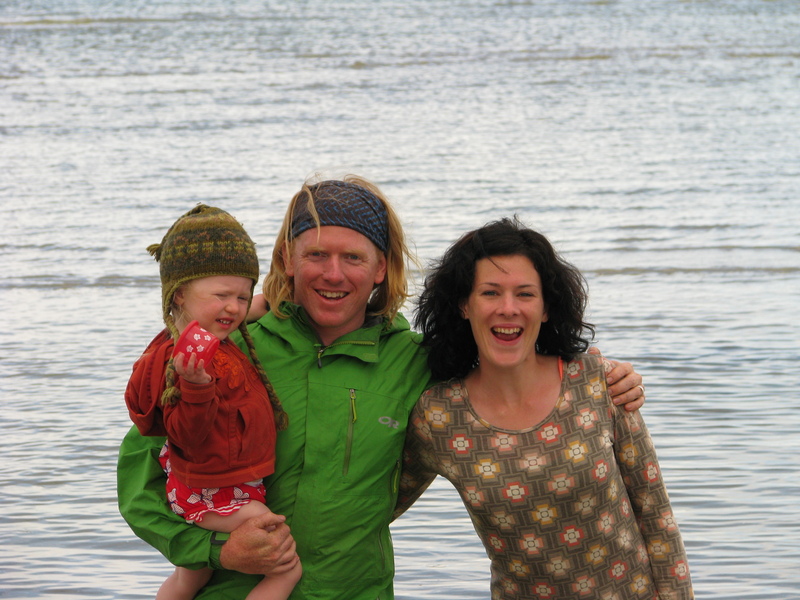 We have meandered through Europe on our bicycles, watching our little daughter grow up. There have been incredibly high highs and the lowest of lows. It has not been all dappled light and ice creams – this has been a very difficult family project. But we are here and there are many stories to tell. It has not all been dappled light and ice creams! I am particularly proud of Amaya who is surely the toughest and most adaptable two year old around. She has sat in her little buggy for every one of those 3600km and offered minimal complaints. She has camped in appalling conditions, learnt to say hi, bye and thanks in a number of different languages, met new people every day, and has had to make do with very few toys. Yet she is still super keen to get on the road every morning. 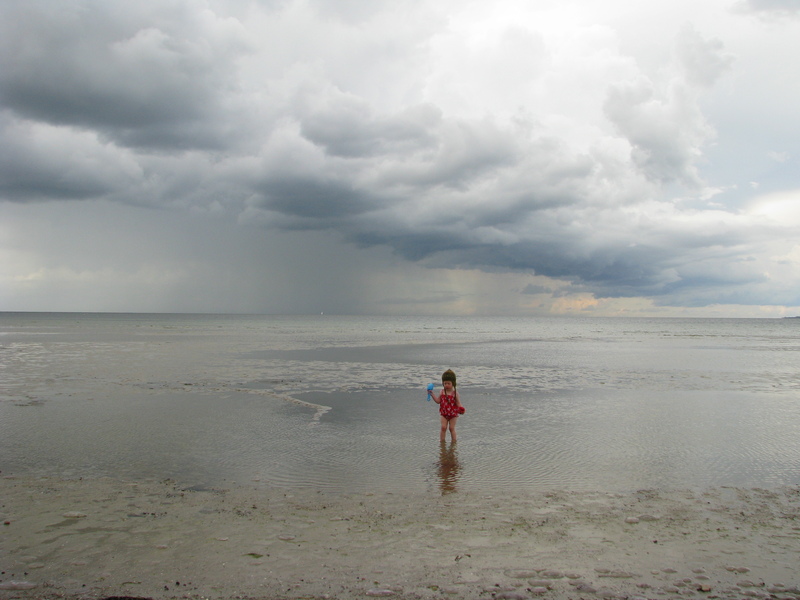 Amaya in the Baltic Sea – one of the toughest and most adaptable two year olds around! Thanks for reading our blog (please continue)! Thanks to all the kind strangers who have helped us in so many different ways! Thanks to the people who have donated to Clinica Verde and helped change the lives of mothers and children in Nicaragua! If you haven’t donated but would like to you can click on the link below. We now have the small matter of cycling 400km or so down to Berlin. 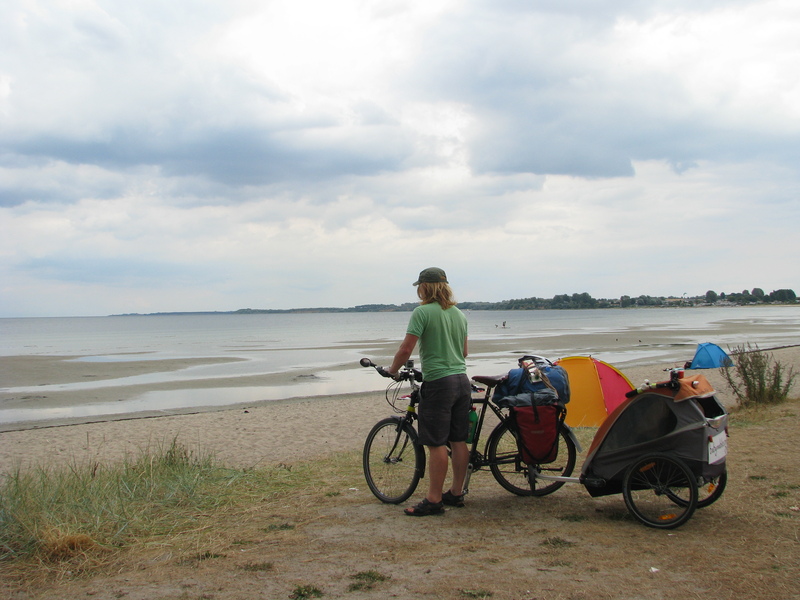 This entry was posted in Barcelona to the Baltic and tagged Barcelona to the Baltic, Bicycle Touring, Cycle touring with a baby, Cycle touring with children, cycling in Europe with a 2 year old, Germany by babyonabike. Bookmark the permalink. Thanks Mum! We loved having you along for the ride! Only have a couple of hundred to go now and more days then we need. Bit of a rainy period lately – rained most of the day today. Thanks Nita! I am sure you are right – isn’t it the normal thing you do when you are two? Amazing! You guys look so fresh and strong 🙂 We at Clinica Verde are tremendously honored and impressed by your journey and the support you have provided women and children living in poverty. Amaya is blessed to have such compassionate and inspirational parents. We hope that you will visit Clinica Verde again soon! You are, indeed, a mighty force for good. Thanks for all your support as well Susan – it has truly been an honour to dedicate our ride to such a fantastic cause! It is wonderful to have the youth, strength and opportunity to have such an adventure and the desire to use it to enhance the lives of others. We are proud of you and grateful for your spirit. What a ride! The new friends and stories to tell! We’re all jealous and are mentally mapping our own adventures. Thanks for the inspiration and supporting Clinica Verde! Wow, well done guys, i’m loved following your progress, such an inspiration! Great work guys! You’re an inspiration! Thanks for sharing your energy with Clinica Verde.